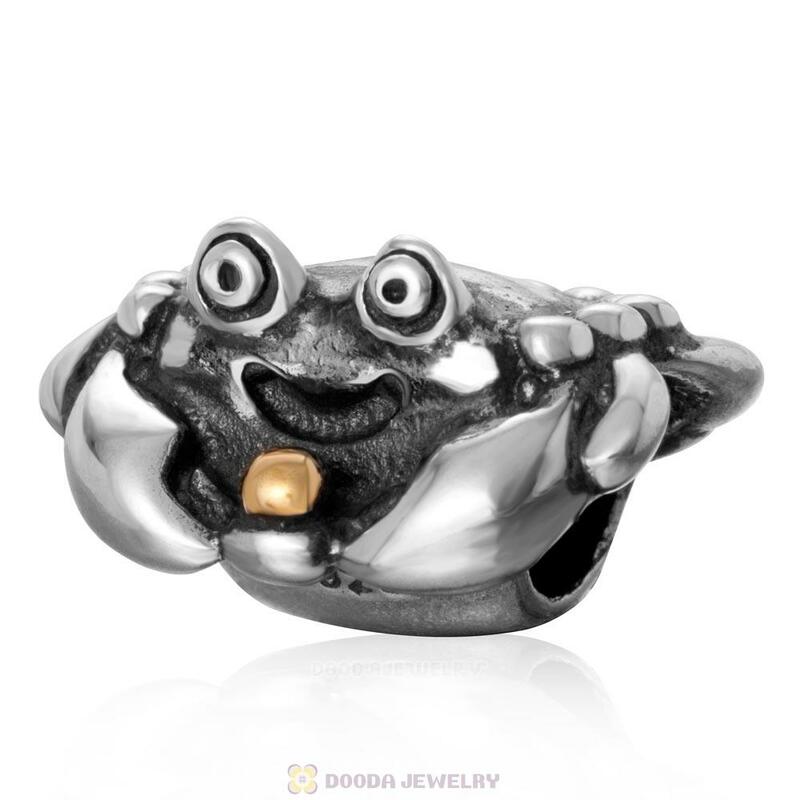 The Happy Crab Charm Bead, is made of sterling silver material with 18k gold plated by high skilled worker, Perfect processing, fit on European style branded bracelet jewelry. 1. 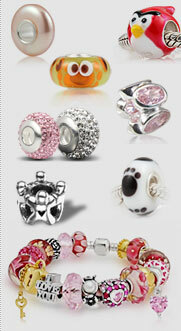 Feature: Wholesale Sterling Silver Happy Crab Charm Beads, made by high skilled worker, Perfect processing, fit on European branded bracelet jewelry.